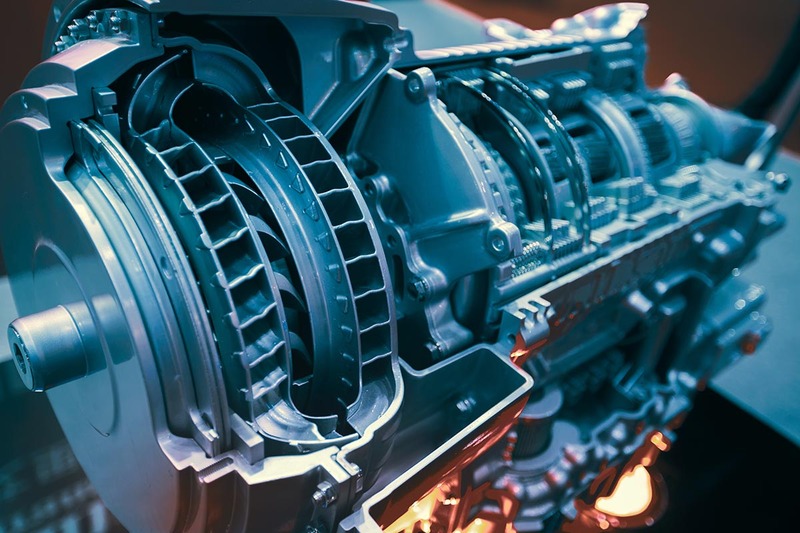 Our Service Technicians have over 40 years of experience in transmission and specialty auto repair. 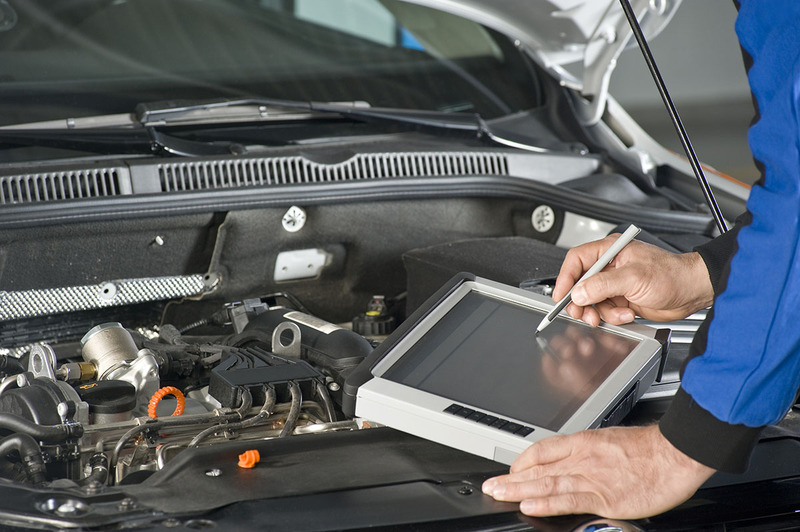 Our technicians and auto experts have years of experience to keep your downtime short and your repair final. We guarantee kind and courteous professionals for you to interact with. We stand by our work and offer a 36-month guarantee on most repairs. We service all makes and models, Foreign and Domestic. No job is too big or too small. We service all makes and models, Foreign and Domestic. With decades of experience working on cars from all over the world, we can work on your model. We Welcome Early Bird Drop Offs. Need to leave your car during late / early hours? We have a key slot where you can securely drop off your keys. 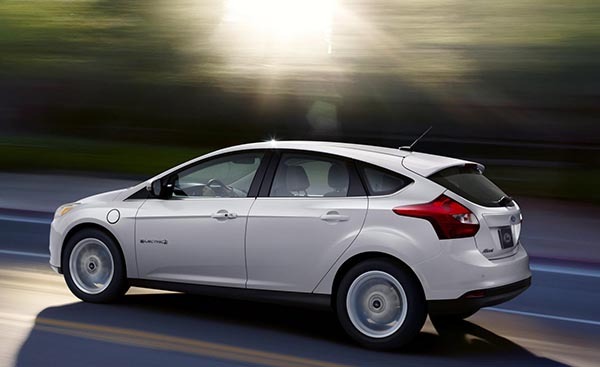 Leave your car and your keys and call us to give us the details of your need. We'll give you a ride to work and come get you! Call our office to schedule your pickup. 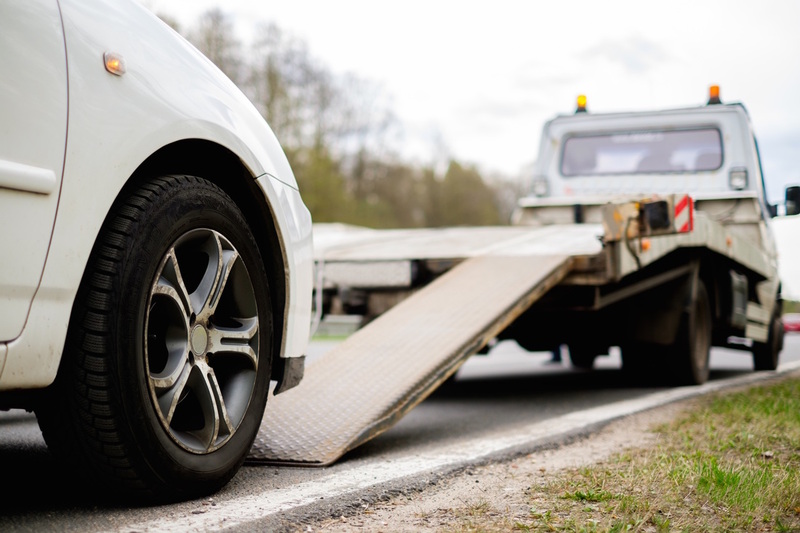 Let us know when you need to be dropped off or picked up and we can schedule your car maintenance around your schedule. Or, catch an Uber on us! Need a tow? We’ve got you covered. M&B partners with Birmingham’s finest two services to insure safe, efficient and cost effective delivery of your vehicle. We know your schedule is hectic. Who has time to wait at the auto shop while a repair is in process? We can drive you to work and pick you up from work. Drop off your car and we can take you back to work. We also offer Uber service. Catch an Uber on us! We are here for all your auto repair needs, and are able to stand by our work so you can drive away with confidence. .
Our Transmission & Auto repair specialists make sure you leave our center with peace of mind knowing that your car received the best care, all at the right price! Our team is waiting here to help. We are upgrading our space to better serve you. We are now conveniently located between Southside, Lakeview, and Avondale. We are on the corner of Airport Highway on the north side of Birmingham. Copyright © 2017. 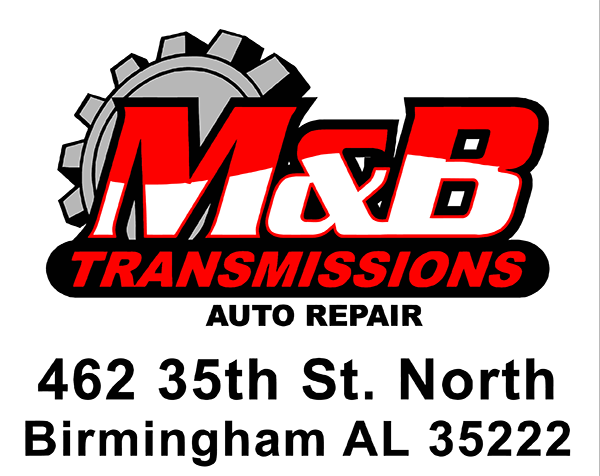 M and B Transmissions. All Rights Reserved.